Looking For An Optometrist In Northville MI? At Progressive Family Eye Care, we take the time to get to know you, your eye care history, as well as all your vision needs. Our optometrist provides the expert care, advice, options, and follow up you need whether you are a new patient or an existing one. Our practice has an extensive collection of the latest designer frames, contact lenses and glasses. We also offer full service medical eye care such as eye emergencies, eye infections, dry eyes, eye allergies, and eye diseases management. So stop on by from Northville and experience our warm and welcoming eye care clinic. Welcome to Progressive Family Eye Care! See the 10 minute directions on this Google Map. Whether you live in Northville or are just stopping by for the shopping in downtown Northville, come by to check out our amazing selection of designer glasses at our Optical. Maybury State Park is a great place to visit if you are in the area, be sure to bring some sunglasses if you are spending all day at the park! We focus on providing an amazing experience to every patient that visits our practice. Our Optometrist gives every patient the time and attention they deserve, and every aspect is explained to the patient. 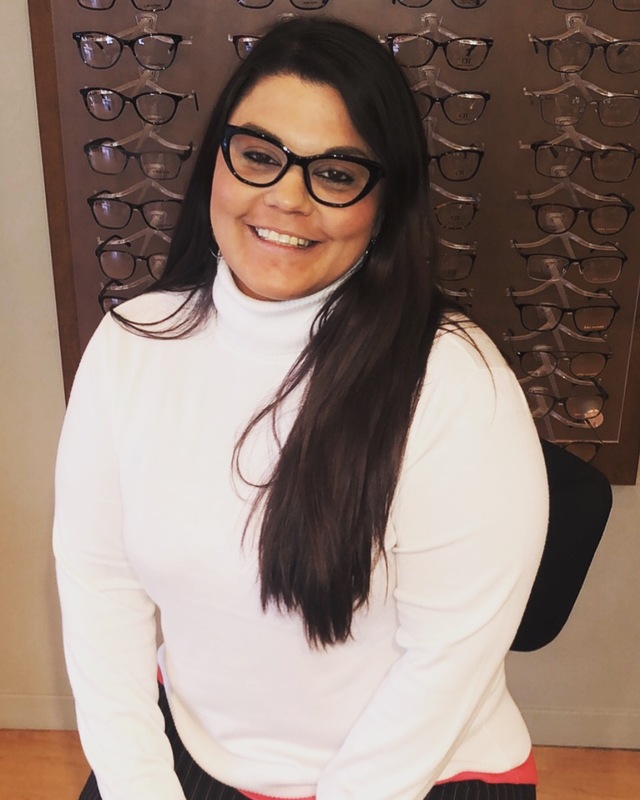 Our optical staff will guide you and help you find the perfect pair of frames, contacts, or sunglasses that match your style, budget, and lifestyle. 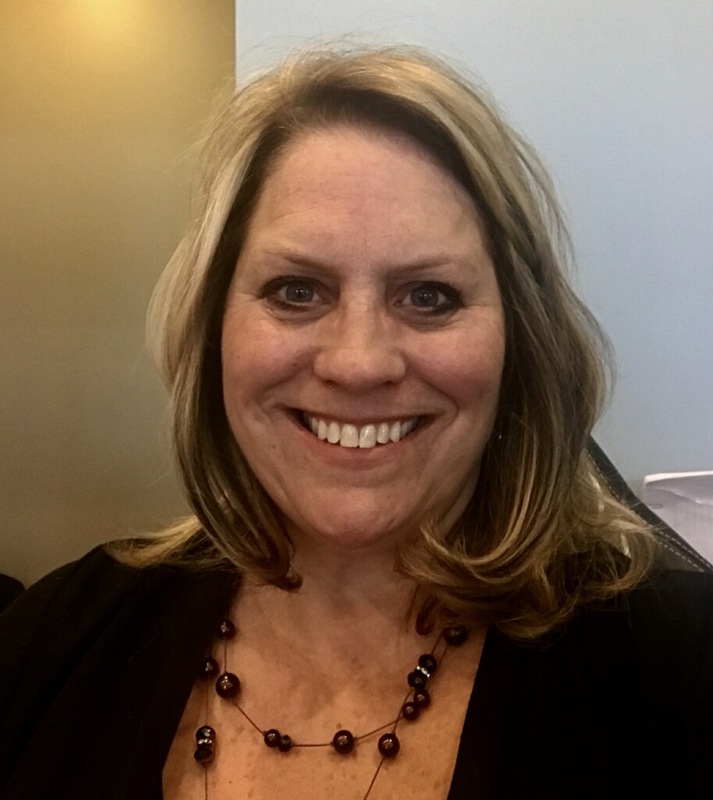 Serving Northville and Plymouth our practice enjoys the positive word of mouth that has helped us grow. For patients coming from Northville, we are pretty much a straight drive on Sheldon Rd. On a normal day it is a convenient 10 minute drive from Northville to our practice. We provide a wide variety of medical eye care for all ages. Our optometrist provides eye exams for adults and eye exams for children, contact lens fittings, dry eye treatment, eye emergency care for eye infections/pink eye and more and medical eye care. If you are experiencing dry eyes or eye allergies, we offer the latest treatment options. This practice takes eye care to a new level!! I would absolutely recommend her to anyone in need of an optometrist. I have referred several people to Progressive Family Eye Care and they have had the same wonderful experience! 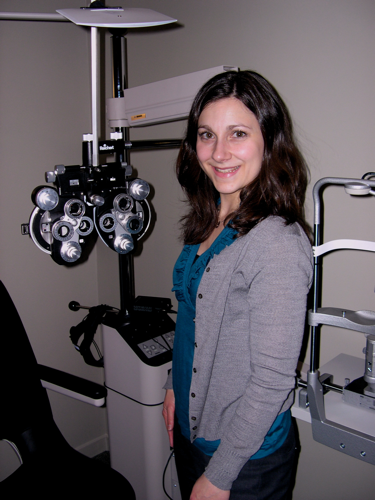 Dr. DiPonio-Tulchinsky will be our family optometrist for life. I would recommend this office to anyone looking for superior customer service!